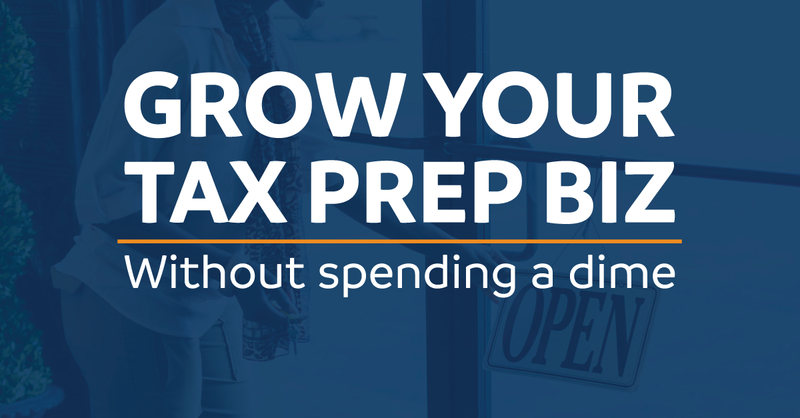 Promoting your tax preparation business doesn't have to require big budgets. Before you start investing in advertising and promotions make sure you've exhausted all of the free promotional opportunities that are available. Here are some ideas that won't cost anything more than your time. Need a website? Google has a website builder where you can create a website for free! The IRS Marketing Express service offers free marketing resources that are IRS approved and help to inform taxpayers that may qualify for EITC. Free downloadable content is available to educate clients. 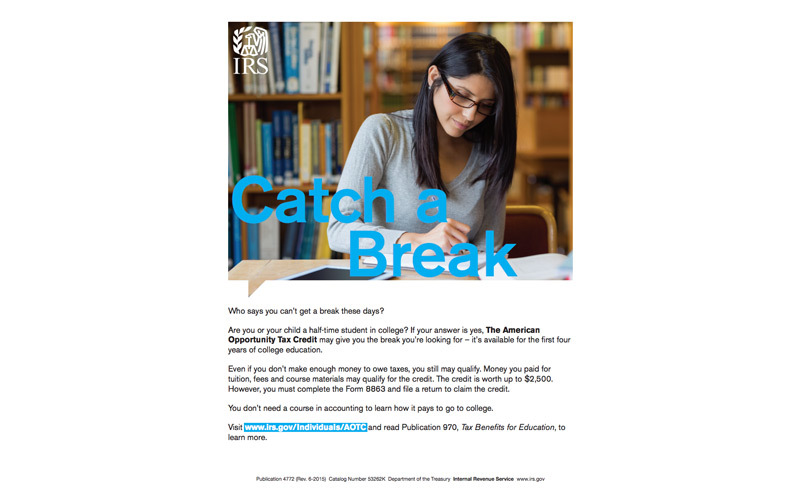 Use the IRS advertising as is, or use their approved language in your own advertising. Your tax preparation software provider may provide free advertising resources. Visit your software provider's website or contact your account manager to see if resources are available. Enroll in our Standard Refund Transfer program and you'll receive a free marketing kit, plus access to marketing resources in English and Spanish including access to free digital advertising you can use on your website, social media, or client emails. We also offer pdfs you can print and use in your office. Tap or click the icons in the photo to get information about free marketing materials. Free Fast Cash Advance advertising helps you attract clients with the popular taxpayer advance. Free Walmart MoneyCard marketing kit promotes the option that saves you and your client time. Premium materials including yard signs and banners attract taxpayers into your office - small shipping and handling fee required. Refund Transfer materials are available in both English & Spanish. 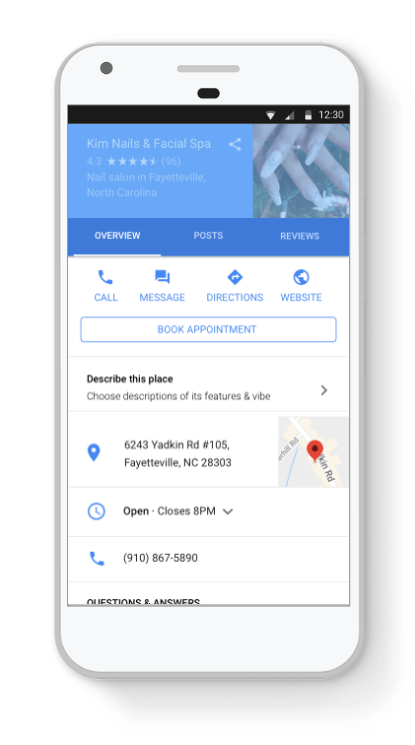 After you finish your Google Business Listing build your digital presence and improve your Search Engine Optimization (SEO) by creating free online business listings with more popular websites. When people visit your website by clicking links on other credible websites Google rewards your site with higher search engine rankings. Here are just a few sites that are easy to setup today. Next Door is an online community for people to communicate about events or activities in their neighborhood. Create a free business listing and help your neighbors find you. While Facebook is receiving a lot of bad press lately, it's still the primary social network for many consumers. Setup your Facebook business listing and make it easier for consumers on Facebook to find you. Need more ideas? We put together an easy-to-read eBook with 20 ideas for promoting your business without spending any money. Click below to download the guide.